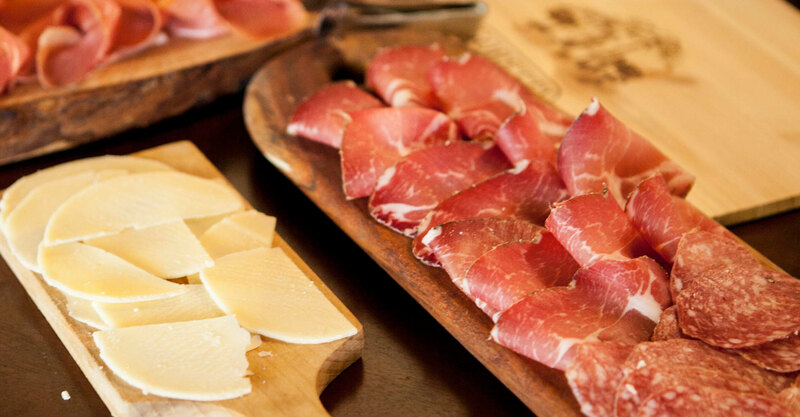 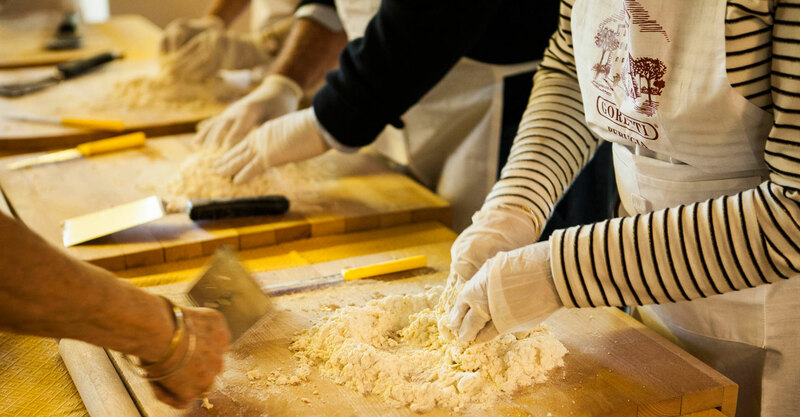 The cooking lessons of Nonna Marcella, are an opportunity for visitors to our winery to discover the secrets of traditional Umbrian recipes, grapple with the typical specialties under his careful supervision and take advantage of his wise advice and his experience. 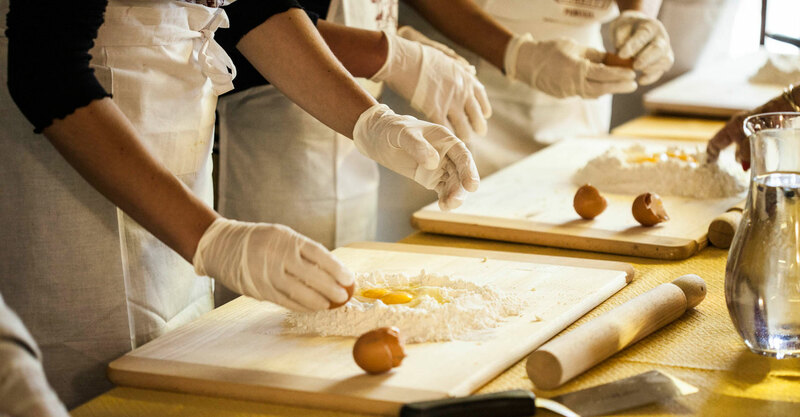 All the typical dishes cooked during the lesson, such as homemade pasta and cake with the text, will then be combined with our wines to create a complete and unforgettable taste experience. 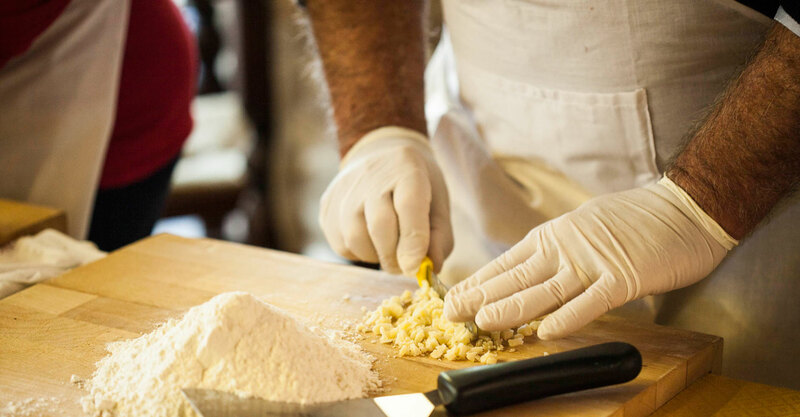 Cooking has always been his passion since a young age. 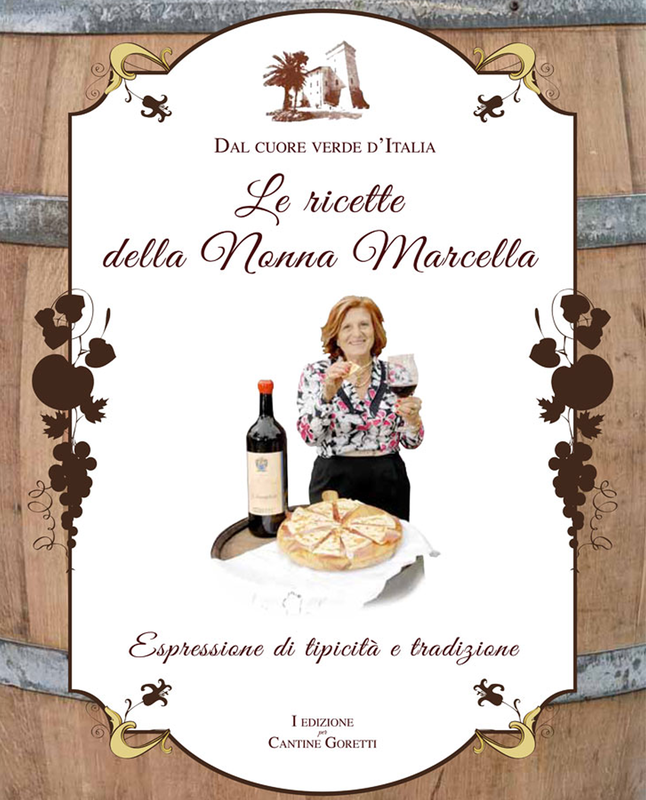 Nonna Marcella still today welcomes customers and friends who come to visit our winery with great love and professionalism, sharing with her their typical recipes, skilfully combined with family wines. 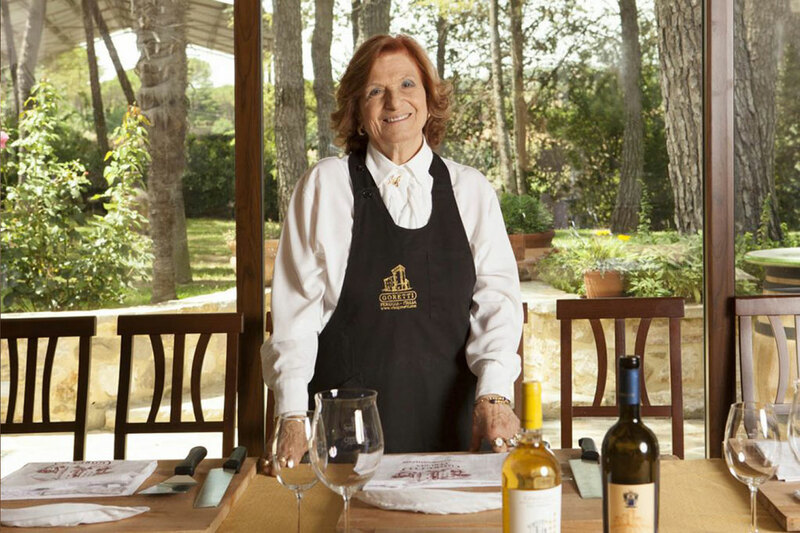 A path that goes to the discovery of those aromas and flavors that only ancient recipes can bring to the table.